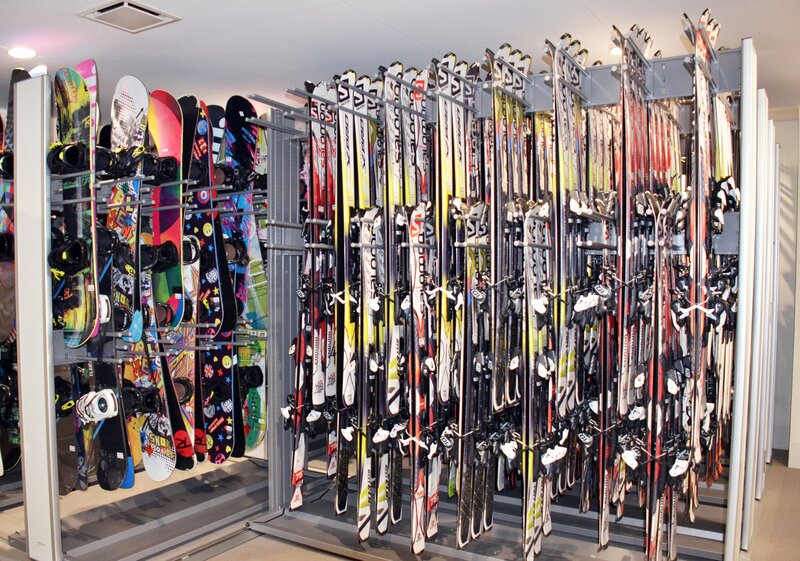 Avoid the hassle of bringing your own ski or snowboarding equipment. Choose from a huge selection of equipment to rent available in complete sets. 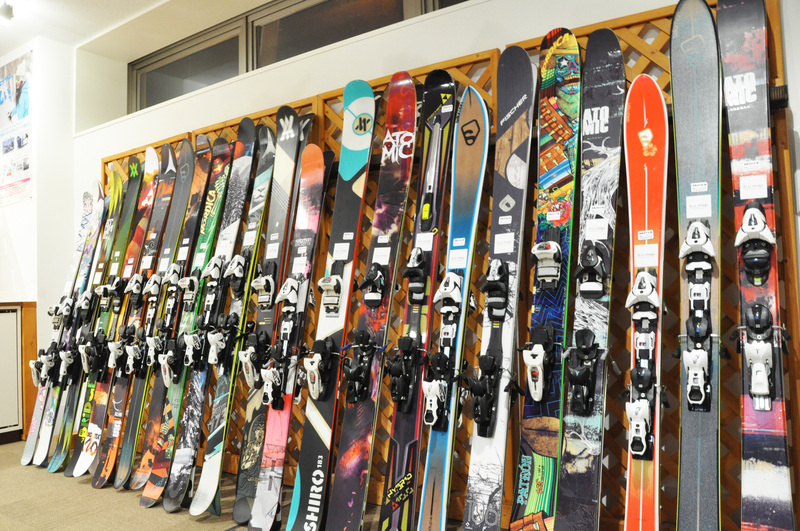 Consider Niseko Sports for your ski rental during your Niseko stay. 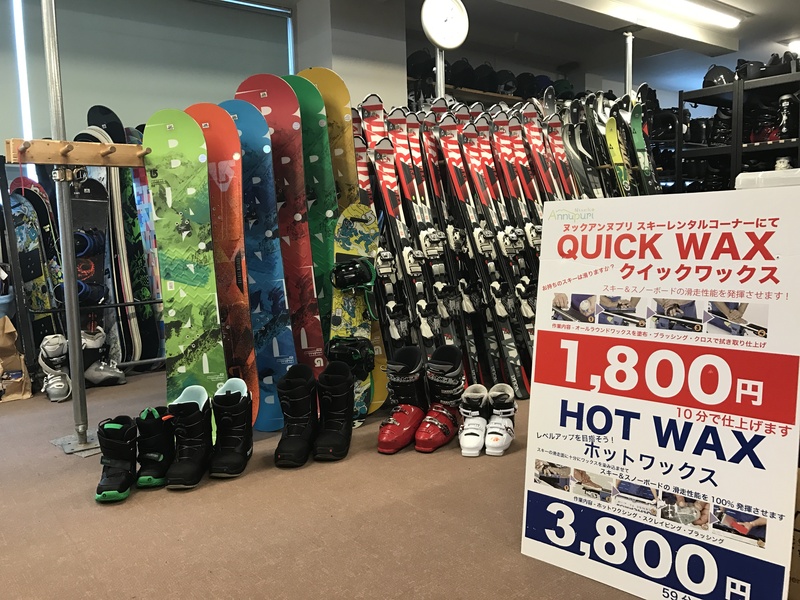 With 3 locations in Hirafu and Hanazono, Niseko Sports offer a convenient pick up and storage service for all guests. Combined with NISS they offer a great Beginners Ski Package for all our first timer guests. Whilst you are there, don’t forget to check out our Yama Plus range for all your skiing basics. The .Base(dot base) rental shop is locating in the .Base Ski Center which is just beside of one of the main chair lift “Center 4”.Easy to access and great access to ski slope..Base rental has wide selection of FAT skies for powder snow. Enjoy the world’s greatest snow with our premium ski equipment. The Gondola Shop is on the first floor of the Hirafu Gondola Sanroku Station. 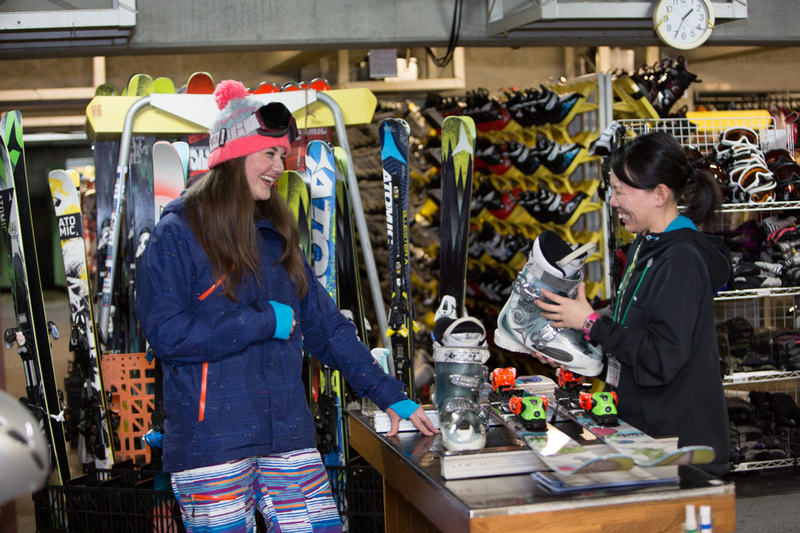 It offers an extensive selection of rental gear for skiers and snowboarders of all ages and skill levels, from beginners to experts.